Trainer Kevin Kemp has more than one option at his disposal with smart sprinter Mr Marbellouz. Promising sprinter Mr Marbellouz will accept for races at Eagle Farm and the Gold Coast on Saturday but is no certainty to start in either. 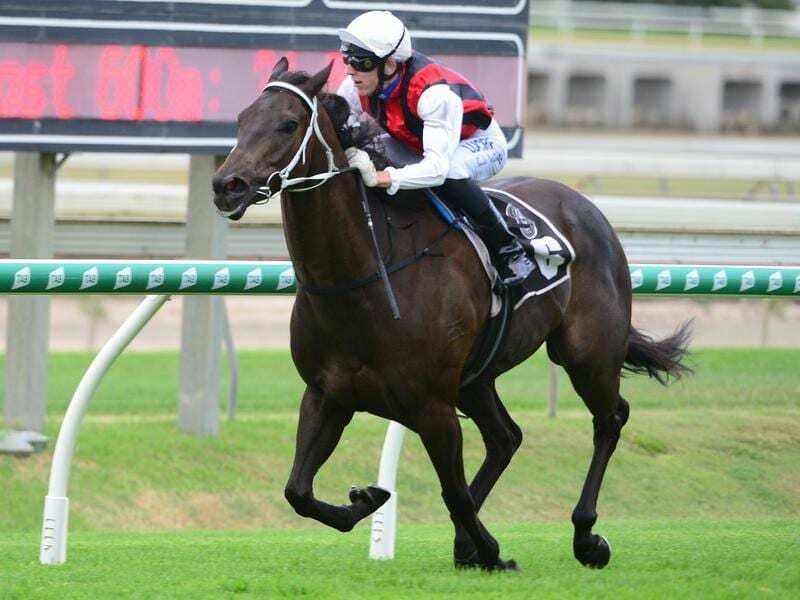 Mr Marbellouz, a brilliant last-start Doomben winner, was a short-priced favourite for the Listed Goldmarket at the Gold Coast before it was washed out last Saturday. The Goldmarket was rescheduled for this Saturday at the Gold Coast with a new field and barriers. Acceptances and the barrier draw for the Goldmarket are on Thursday. Kemp also entered Mr Marbellouz for a 1000m race at Eagle Farm where he drew barrier five. “We will have a good luck at both fields and decide where he is best placed,” Kemp said. “Really, he doesn’t have to start in either. His main goal in the Weetwood Handicap (at Toowoomba) and it is only two weeks from Saturday. Kemp isn’t sure there are suitable races for Mr Marbellouz during the winter carnival.